Certainly cleaning the hood gives you real headaches, because of the fat vapors that evacuate every time you cook. Cleaning the hood is not just hygienic, but it can also avoid a fire. 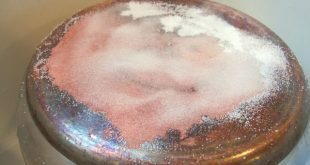 Accumulated fat can be flammable over time if it’s not properly cleaned. 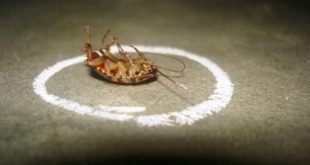 The fat on the hood can cause unpleasant odors, and these odors attract cockroaches. The hood should be cleaned inside, not just on the outside. 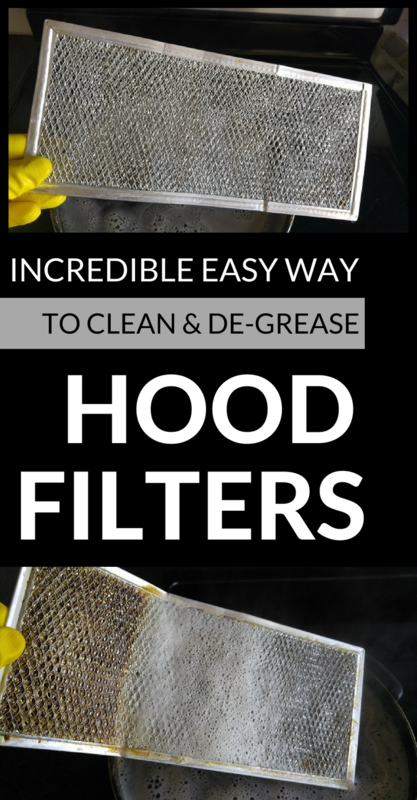 How to clean hood filters? 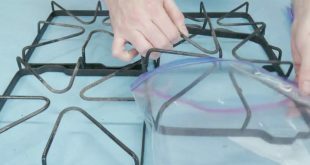 The hood filters are placed in a Ziploc bag and pour over them water and ammonia in a 2:1 proportion. 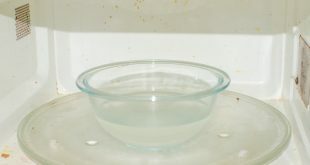 Let the filters in this solution for 24 hours, and then remove and rinse them with warm water. To clean the hood on the outside, use degreasing solutions such as vinegar or alcohol. These non-toxic solutions will remove any trace of fat. 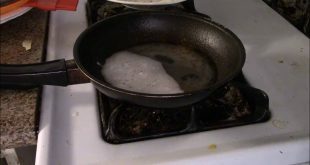 Another trick is to put the hood filters in a solution made of water, salt and lemon juice for 15 minutes. 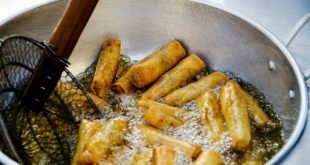 If the grease won’t go, then you can boil this solution to be more effective.